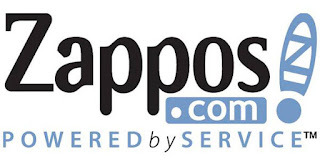 Steward of Savings : Zappos: $25 off $50 Purchase Coupon & FREE Shipping! 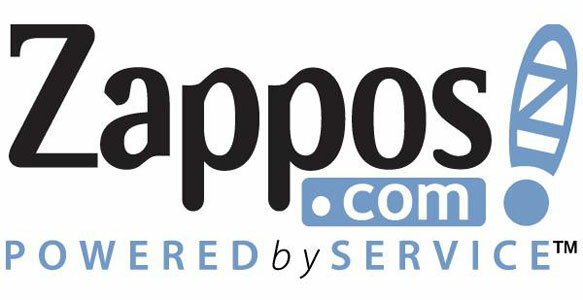 Zappos: $25 off $50 Purchase Coupon & FREE Shipping! FREE Muse Grain Free Filets Cat Food Sample Pack! FREE VitaminWater Active Beverage at Giant Eagle! FREE SLIME Tubeless Sealant Sample Pack! $3.00/2 All Laundry Detergent Product Coupon! FREE Aquaphor Ointment Body Spray Sample Pack! Coca-Cola $25 #Amazon Gift Card Instant Win Game! FREE Lubrigyn Cleansing Lotion Sample Pack! FREE SkinCeuticals Beauty Cleanser Sample Pack! FREE True Lemon Citrus Drink Mix Sample Pack! $1.50 off ANY Gold'n Plump Chicken Coupon! FREE SpiceLine Seasoning Sample Pack! FREE Graze Snack Boxes! + $1 Shipping!